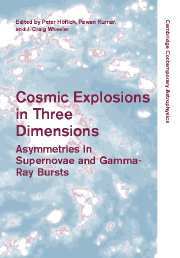 "Cosmic gamma ray bursts (GRBs) have fascinated scientists and the public alike since their discovery in the late 1960s. Their story is told here by some of the scientists who participated in their discovery and, after many decades of false starts, solved the problem of their origin. 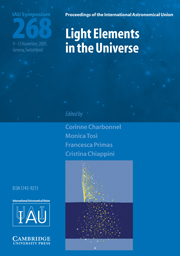 Fourteen chapters by active researchers in the field present a detailed history of the discovery, a comprehensive theoretical description of GRB central engine and emission models, a discussion of GRB host galaxies and a guide to how GRBs can be used as cosmological tools. Observations are grouped into three sets from the satellites CGRO, BeppoSAX and Swift, and followed by a discussion of multi-wavelength observations. 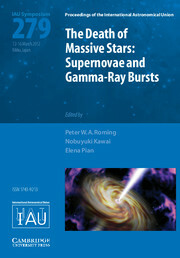 This is the first edited volume on GRB astrophysics that presents a fully comprehensive review of the subject. 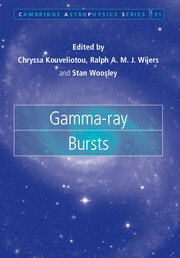 Utilizing the latest research, Gamma-ray Bursts is an essential desktop companion for graduate students and researchers in astrophysics." 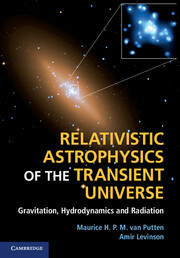 Dr Chryssa Kouveliotou joined the Gamma Ray Astrophysics Team at NASA's Marshall Space Flight Center in 1991. 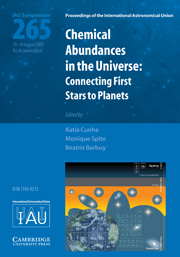 She has received the Rossi Prize of the American Astronomical Society and the Descartes Prize of the European Union for her work on magnetars and gamma ray bursts. 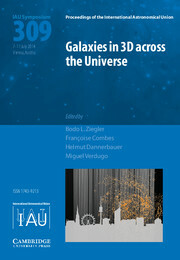 Professor Ralph Wijers is the Director of the Astronomical Institute - Anton Pannekoek, and holds the Chair of High-Energy Astrophysics at the University of Amsterdam. 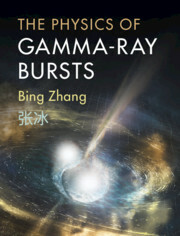 He has worked on gamma ray bursts at Princeton University Observatory and Cambridge. 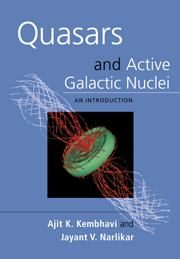 Professor Stan Woosley is the author of over 300 publications on the subjects of stellar evolution, supernovae and gamma ray bursts. He has received the Rossi Prize of the American Astronomical Society and the Bethe Prize of the American Physical Society for his work.